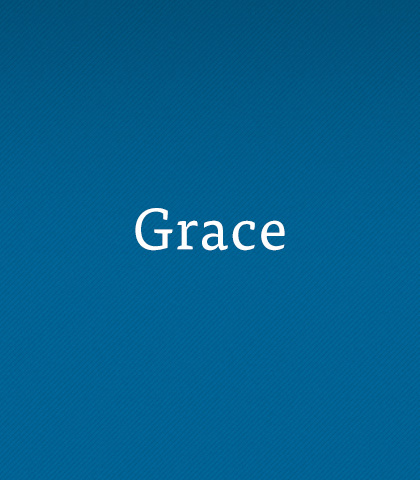 Grace is undeserved. You can’t earn it, it’s free, and you can never pay God back. All you have to do is admit your need and receive God’s grace. That’s how a gift works—you simply accept it. Darkness is just the absence of light. But isn’t it amazing that no matter how dark darkness may get... it can never extinguish the light? God is light, and no amount of darkness can obliterate that light. God has a better idea than holding grudges! James reveals this alternative in the passage we're considering within this message. James not only tells us what to do in place of retaliation; he tells us how to do it. Isn’t it great when someone says, “I forgive you”…just like that? Without pleading or begging for mercy, we’re simply forgiven. That’s probably one of the best feelings in the world. Strength in weakness—sounds like an oxymoron. However, when you are weak it is possible to be strong, just as Paul says in 2 Corinthians.